Having a Google Pixel phone is every android user’s dreams. The minimal software capabilities it has and the camera software optimization in the simple auto mode it gets is just awesome, However many users from another brand OEM sometimes gets really irritated just because some of the awesome features google pixel devices have gets exclusive to them, Though its an Android device and anything can be ported and done but it needs some types of tweaks to the software like TWRP, root, and SuperSu which also voids warranty from many manufacturers. 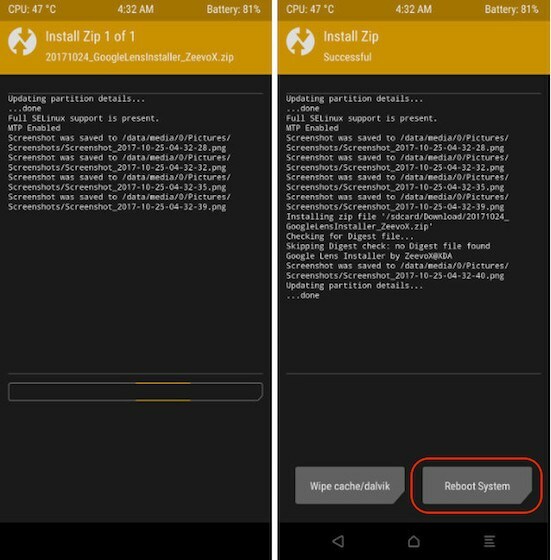 This method only works on devices running Android 7.0 Nougat and above and also a Rooted Device. 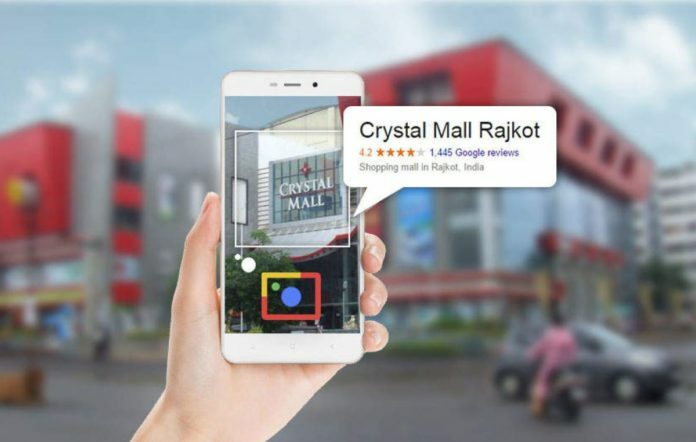 In its effort to bring Artificial Intelligence everywhere, Google Lens aims to turn your mobile into a complete object and person detector. “AI First,” this was the mantra with which Google headed its latest Google I / O held this year. Many have been the novelties presented in this area, some of which we can already enjoy. Google Assistant, smart selection on Android 8 Oreo, localization of malware in devices and in the store using Artificial Intelligence and neural networks … The company made remarkable progress in bringing the AI to our mobile, but there is still the last step to complete: Google Lens. What is this visual recognition system? It is a system that, using the camera of the smartphone, allows to detect objects and buildings, identify them and react to them to show related information or execute actions. It is the evolution of the Goggles application. And it has begun to reach the owners of an original Google Pixel. What exactly does Google Lens do? Do I have to install something? This recognition system utilizes the full experience of Google in the field of Artificial Intelligence, neural networks and machine learning. By teaching the system what each thing is and how to react to it, we can use different services just by pointing to the camera. Buy an object with only focus; or know the history of a monument: Google Lens will know what you are looking at and can guide you by searching the information on the Internet. The two examples above are perfect to illustrate how Google Lens works. Nevertheless, it is the first approach: the recognition system promises to evolve from everything that its users teach it to become a visual encyclopedia with a link to the camera. Even more: Google Lens can do translator and fill in the password for access to a web after having captured the written password. Google Lens will be integrated into the Android system along with Google Assistant. It will be deployed completely gradually little by little without having to install anything. It is starting to arrive thanks to Google Photos. When you have your device rooted, tap on this link to download the Google Lens flashable ZIP file. In recovery mode, go to your download directory and locate the file of google lens which we have told you to download above. Now, tap on “Install Image” button. On the next page, swipe the button to confirm the flash. Now, the system will flash the google lens. After the flash is complete, tap on the “Reboot System” button to reboot your device. When your device has been finally Booted, Then open Google Photos app and tap on a photo. Now, you will see the Google lens icon in the menu. 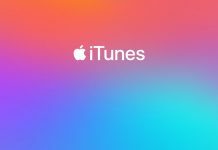 Tap on it and then tap on the “GET STARTED” button. 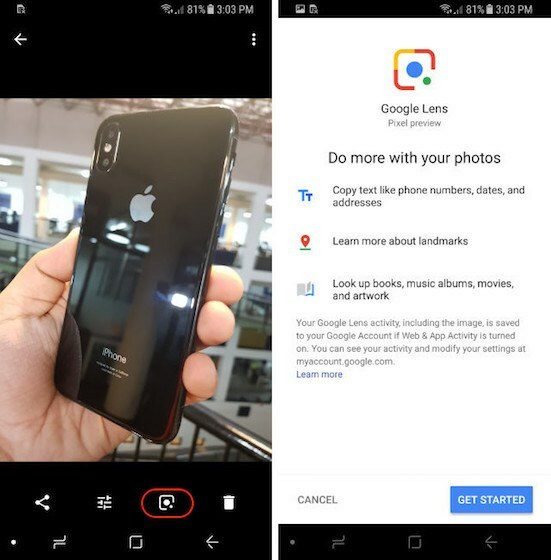 By this way, you can have the Google Lens on Your Android device and you can enjoy the Google Lens feature on your non-Pixel Handset.